Looks like a nice ðŸ•³ï¸, what's going on ? So, is it just on me/my server or is this implemented already on most servers? The results you are seeing are based on what DNS servers you have defined to use, in your case: Level 3. Try changing your DNS servers to Google, you will also see a ton load of results return. , then you might be able to explain me why I never had this issue before? I am not using torguard client, I am using torguard's dns servers. 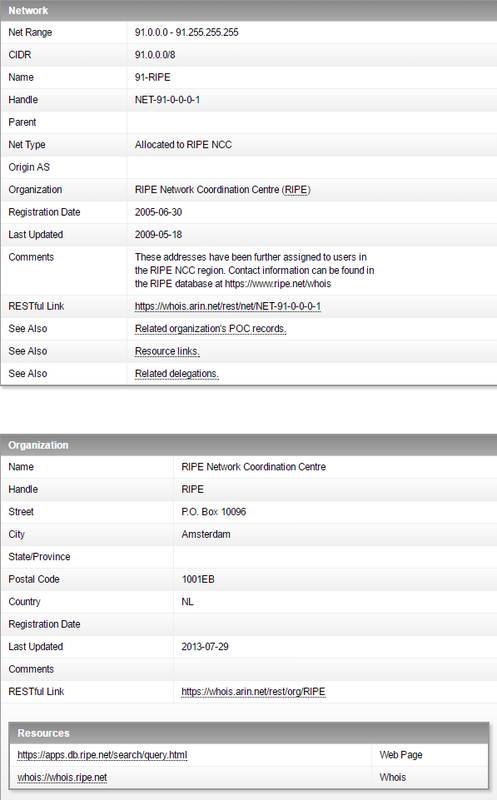 Another question, DNS servers shown now are completly different then those which have been shown. All dnsleaks showed always correctly only 1 DNS. I do not understand what you are trying to say as you are making no sense and making assumptions about TorGuard adding some new feature that they would've posted in their changelog if it existed. Still looks like you are using Level3 DNS servers, and not something special TorGuard added. 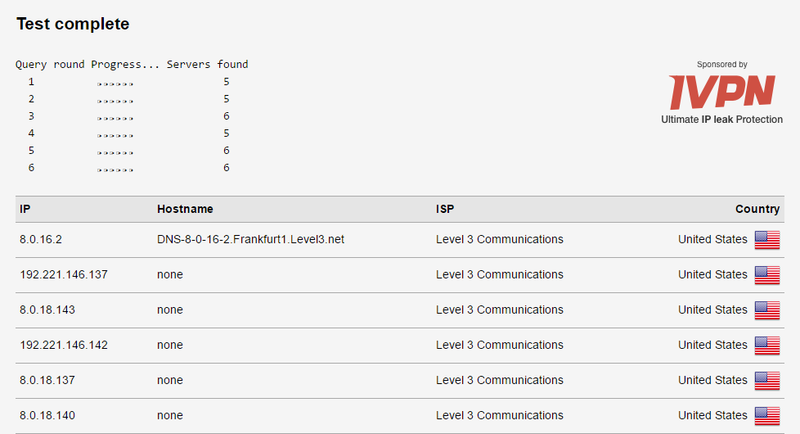 If you were using the TorGuard DNS servers then you would see them in your results, NOT Level3. It sounds and looks like your DNS servers are mis-configured or not properly setup, to see what the TorGuard DNS IP's are, see my previous post. You seem to be greatly confused by how DNS Servers work, the results you are getting are all managed/maintained/owned by Level3, they are distributed through the IP Spaces 4.2.2.2/4.2.2.3 based on geographical location using AnyCast, it's normal to see multiple results instead of just one. I won't cover more on how it works as there is already well documented articles available on the internet. Hopefully I explained this clearly enough for you to understand, let me know if there is anything you are still uncertain about. Sorry to tell you, you dont understand as you do not know. If you do not know stop talking to others like if you would have any clue, you have no. You seem not to know at all what a DNS is and how it works. Your understanding level is to low to understand the issue at all. Seems that you are not that clever praising around as I do not see any reply from anybody from TorGuard. You smart boy, if you that smart, tell what is missconfigured in my setup? I love self imposed people trying to teach some stupid things other people. Nobody asked you to teach anybody here, here are enough people who know what they talk about and nobody needs someone like you. If you have no clue and see nothing else then you posted, thats fine for you, but my post was not for you. I am sorry you feel that way if you must resort to petty insults. If you truly believe that those Level3 DNS servers are TorGuard's DNS servers, I can't help you, nor can anyone else in that matter if you are too ignorant to see what you have said; I explained and provided relevant articles plus additional information to help you understand. There isn't any point of this thread anymore if you refuse to peacefully communicate with others in a positive manor without resorting to hostility, I said nothing nor did anything that would warrant such behavior from you, except merely trying to help you. Looks like a nice , what's going on ? Which I responded to you, and attempted to explain it to you what you were seeing. This is mainly where you are wrong. 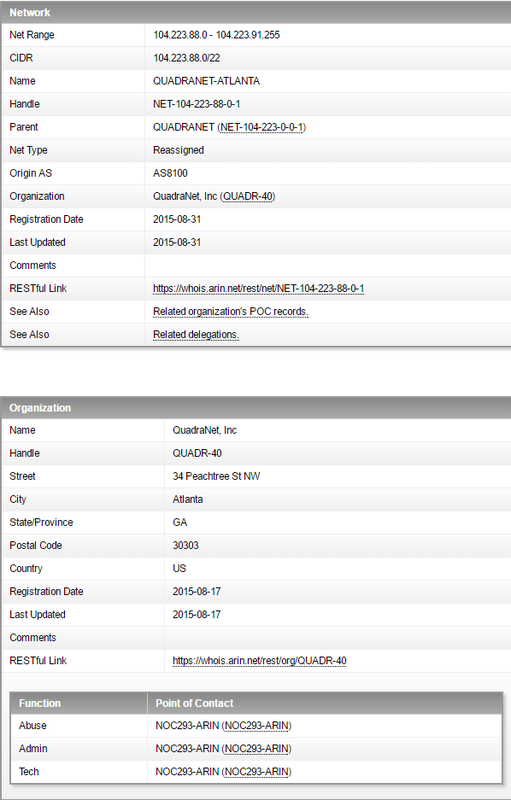 All the DNSLeakTest results you have posted are Level3 DNS Servers, not anyway managed or owned by TorGuard. Would you care to explain why you think Level3 DNS Servers are TorGuard DNS Servers? 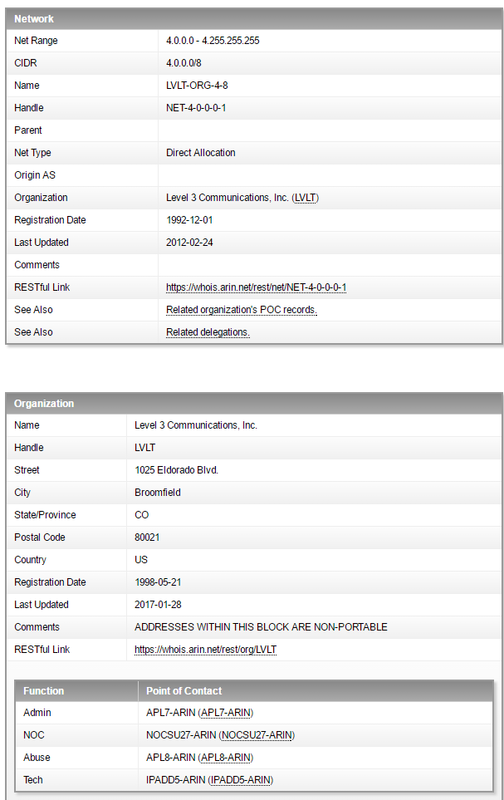 Another question, DNS servers shown now are completly different then those which have been shown. All dnsleaks showed always correctly only 1 DNS. That would be true if you were using OpenDNS, or TorGuards DNS servers as they return only one DNS server on DNSLeakTest. This is why I said your DNS servers are misconfigured, or set to the wrong DNS servers. I provided screenshots above to the results I got for each DNS Server, so you can easily compare the difference. Big networks have tons of DNS Servers across the globe, geographically allocated based on your location. Which will require a lot of servers for load balancing and not just "1" DNS server to be used by millions of people. Especially if the network is owned by Level3/Google, it's perfectly normal that you may see multiple DNS servers on DNSLeak from Level3. Here is another Google DNS article: https://developers.google.com/speed/public-dns/faqâ€” Refer to: Where are your servers currently located? 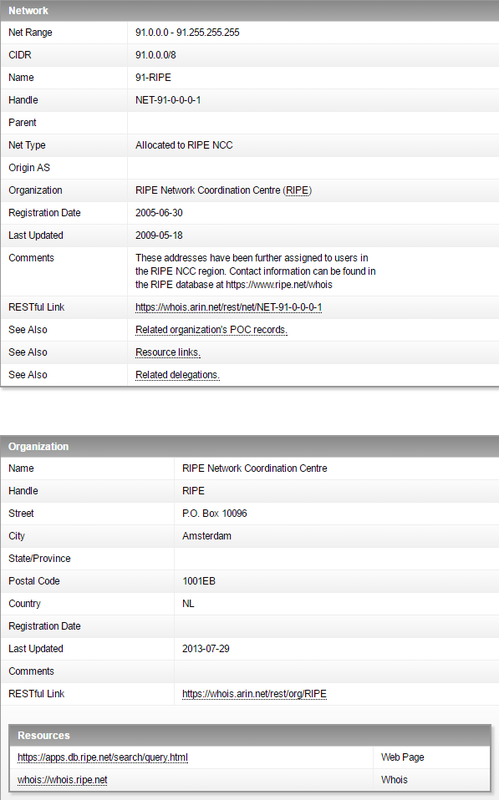 Compare it with the Google DNS results I posted(also test yourself too), they are all the SAME IP Subnets. How could it be TorGuard? Conclusion, if things still don't make sense to you, maybe you should do some research for what those DNS servers mean, instead of flaming someone who has tried to explain it to you. I am sorry you feel that way if you must resort to petty insults. Did it insult you? Everything can be understood in any manner, you can take it like if told you that you are stupid or that I told you truth or even that it is someone's opinion and you may or may not agree. This topic is posted in a router part of this forum. Now, do you tell me that I am dumb or is it provocation by your side to post something like that or maybe it's just a stupidity or unability to read? Now you tell me, which logic did you follow when you posted such baseless offtopic answer? Isn't such stupidness provocation at all? As you see, I do not insult, I just share with you my opinion about yourself and if you reread, you maybe will understand and then I even helped you, because if you understood it, you will never do such stupid thing again. Reading loud and not understanding what you read is either no ability to read or no ability to understand, what is it in your view? I guess I dont need to discuss with you about if you missunderstood or not, quote above clearly shows that you came over for nothing what this topic was created for and you then ask to close it as you are not smart enough to understand it , I just say wow, I have no other words. This is commercial forum, how does it come you still arent banned? I am a customer and I am very disturb by your stupid baseless comments and provocation. If you are smart anyhow, rearead these explanations above, they explain it. If somebody provides you a calculation 2+2=4. why do you talk about 3Â²=6 if it's 9 and secondly stop telling me that 3Â²=6. Slowly I start to think that you really have 0 clue about what you write and them you disgrace yourself by WANNABE EXPERT. Ok, now I really think that you are not inteligent to understand a simple question. Why do you post in this thread, do you have anything better to do, like playing with yourself? There isn't any point of this thread anymore if you refuse to peacefully communicate with others in a positive manor without resorting to hostility, I said nothing nor did anything that would warrant such behavior from you, except merely trying to help you. Everything that you said was a provocation and useless spending of someone's time, in this case torguards customer and from beginn and all your posts are offtopic. Nobody talked to you and this forum is a service provided by TorGuard to their customers. I am unhappy about this forum, forum software does not work very well, so scared of DDOS that man in the middle spy called cloudflare is hypersensitivly activated, users running like a mad cow around (yes, you, I mean you) and then letting people loose their time on such cow madness. Which I responded to you, and attempted to explain it to you what you were seeing. Now you super funky mega genious, tell me please what do I see, tell me please my ip's, tell me please my configs, tell me all of this and dont forget to tell me what a difference in CLIENTSIDE and SERVERSIDE means for such a wannabe expert, oh almost forgot, what kind of a VPN do I use at all you genious wizzard? So, you basicly still provocate by telling other people that they are dumb but you neither can't use tools like nslookup or similar and then you come over and spread your own missunderstanding as a science??? , oh, you remind me on some idiotic trolls from cryptocommunity. So, what kind of information is it? Did you goolge for it and took first entry? Please explain it to us in details, we all want to know how it works but best would be probably not to go offtopic here, as again, YOU HAVE 0 CLUE WHAT IT IS ABOUT. Please confirm whose servers these are and where they come from, not really hard fo. And maybe you can explain this smarthead user who runs like a mad cow here that it is about DNS, geolocation and the reason how your shared IP's work with streaming services like Netflix where you've already been shown. I do not expect this forum to be highly graded professional, but you could have spared this user disgracing himself and me my time to reply, I have better to do and could have written ie. next guide which is missing like openconnect and a how to on openwrt, even more interesting would be a request to your support for SoftEther which is working great on openwrt and openvpn is restricted to 100mbits, it can't be faster and many including me have faster connections. I will even not bother to spellcheck what I wrote, I think everything is clear what I wanted to say and as your users wish, I close this thread and will not share my findings here, I dont need it, it was done for your users. OP must be doing something wrong or is simply confused as to why he's getting Level3 DNS addresses. Cmon guys lets all get along, you guys do a great on job on these forums and we very much appreciate it. In regards to those level3 DNS, we don't push level 3 DNS from server side, we only push TG Internal DNS from server to client, are they maybe set on your router statically anywhere or pushed by your modem ? Yes, topic closed, this is not usefull function like it seems, many can't even understand. If I would have troubles with my DNS you would have received a ticket with HIGH priority. Can anybody of those who replied explain before it is closed, where did I ask for help? So, who was at all speaking about leaking my DNS??? To close this topic as I am not going to publish in particular this part of software, but for those who really would like to know what it is here about, it's a DNS based solution for streaming, which works, however, either community does not wish to have it for free or some bad boys want to have it for their own good and sell it to other or some are just annoyed of me giving good tips and its not them (Ego to the sky), I guess most preffer rather to pay for something what is couple lines solution and then some even bash. Test that you see above, I watch anything without any geoblocking and that with your shared IP, set currently to germany. And, where is my DNS leaking???????? 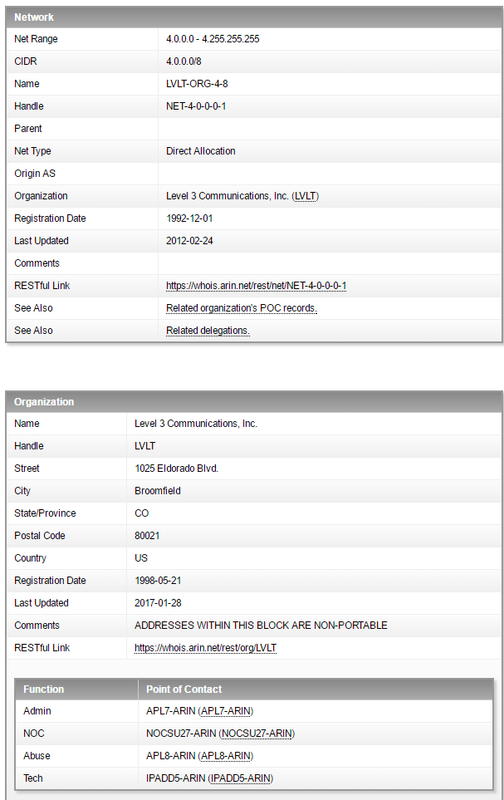 , right, nowhere but some people came to educate other that there is existance of level 3 domains. DNSmasq ist a part of streaming solution and this is what I wanted this thread to talk about, but we have here to many experts who can't stay ontopic or think more deeply, this was my last post in this thread.